Are you ready for a memorization challenge? 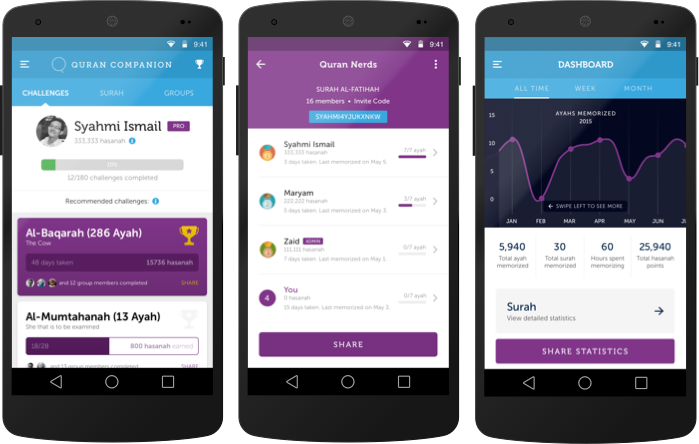 Try this protection quest challenge with Quran Companion. When someone recites these 10 verses from Surah Al-Baqarah, Shaytan will not enter his house at night. Shaytan will also not come near him or his family, nor he will not be touched by anything that he dislikes. 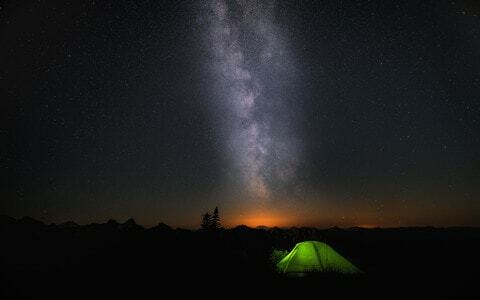 Also, `Abdullah bin Mas`ud said, “Shaytan flees from the house where Surat Al-Baqarah is heard.” This Hadith was collected by An-Nasa’i in Al-Yawm wal-Laylah, and Al-Hakim recorded it in his Mustadrak, and then said that its chain of narration is authentic, although the Two Sahihs did not collect it. Ready to get started and memorize these ayahs to seek protection? 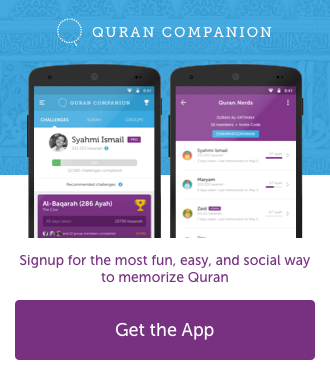 Join this quest challenge with your free 14-day trial of Quran Companion. 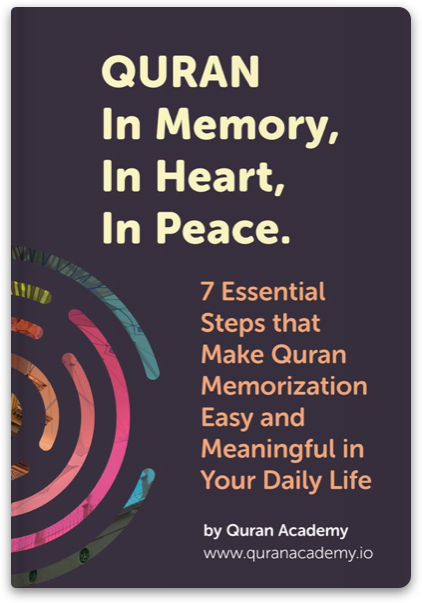 How Many Pages is the Qur'an and What Can You Do with It?